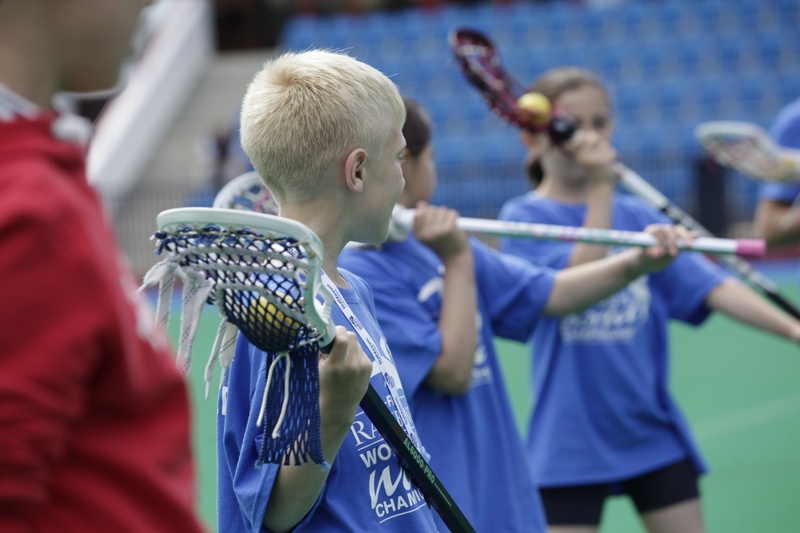 Lacrosse Scotland is dedicated to the development of lacrosse in Scotland. Junior lacrosse is at the heart of that vision to ensure the future of the sport in this county is bright. Find to the left opportunities for young people in your region to have a taste of the game. Hopefully this taster will give the young person the 'lacrosse bug' and they will be willing to join the club permanently.